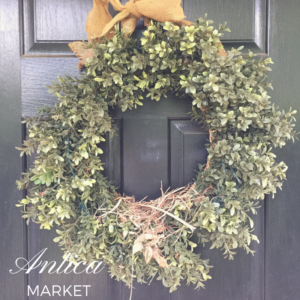 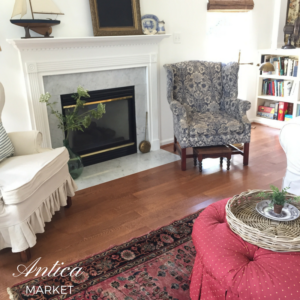 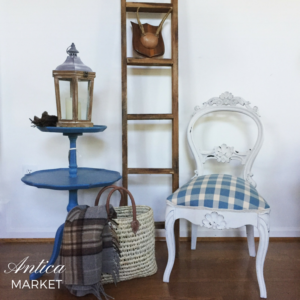 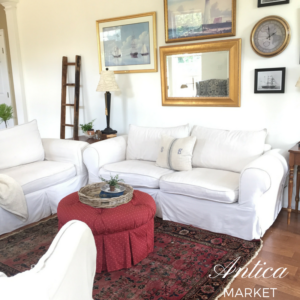 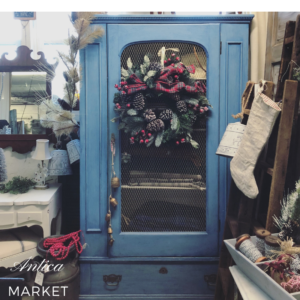 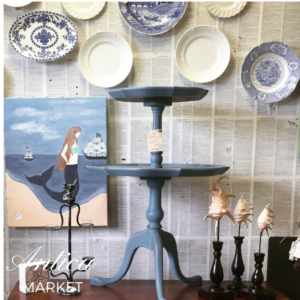 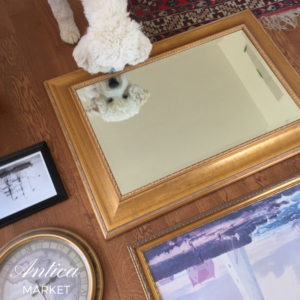 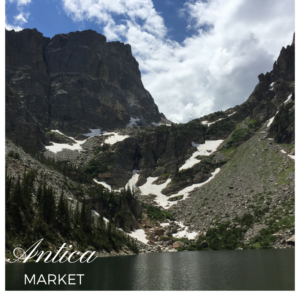 Antica Market’s shop at Sweet Clover Barn is set up for the Holiday Kickoff Sale. 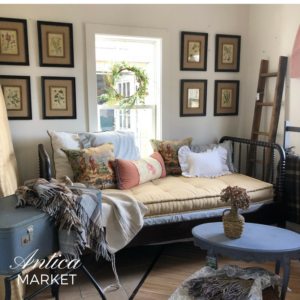 Farmhouse home decor, vintage furniture, unique finds and handmade gifts. 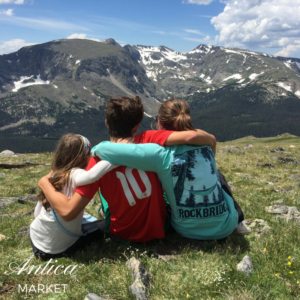 Sometimes it takes something out of the ordinary to remind us of God’s abiding love for us.